You’re sitting on your couch ready to start your favorite movie on Netflix when you take your first bite of dinner and feel a stabbing pain in your tooth. After looking in the mirror, you can see that the cavity you’ve neglected has gotten worse, much worse. It doesn’t take a lot of research to… Continue Reading . . . Beyond Borders Dental is getting a lot of press coverage. 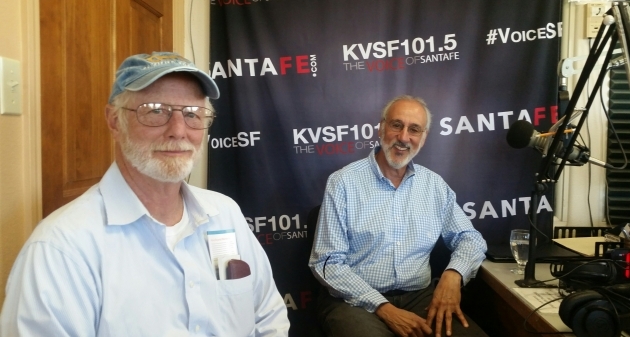 Recently, Ralph Grosswald, the CEO of Beyond Borders Dental and Don Wallis, sat down with Kim Shanahan of KVSF 101.5 The Voice of Santa Fe, to talk about how New Mexican residents now have a a low cost alternative to getting dental treatment in America.… Continue Reading . . .
“I can save up to 80% on my dental treatment—AND get financing?” If you are reading this article then you are probably aware of the excellent dental care that is available just across the border in Mexico. Tens of thousands of Americans just like you, cross the border to Mexico for deep discounts on dental… Continue Reading . . .
You pay your monthly premiums so you can have some coverage for dental care. But what if you need extensive work? 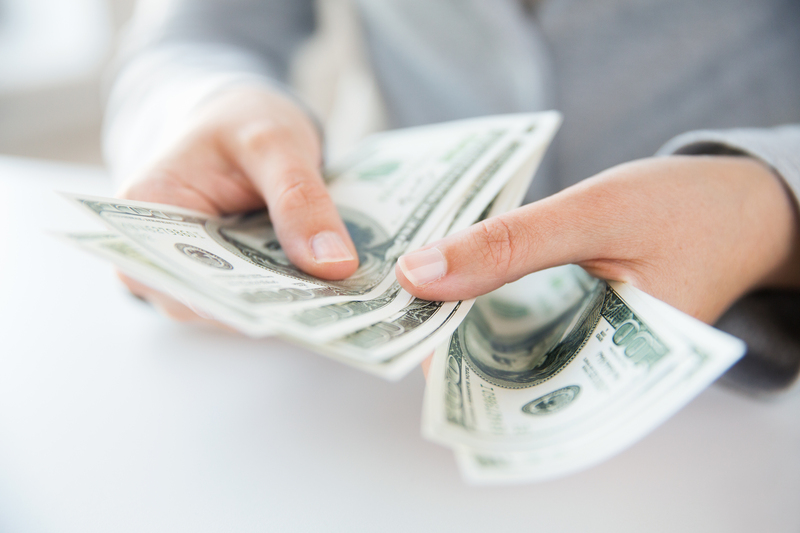 Chances are your dental insurance will max out at $1,500 or $2,000. 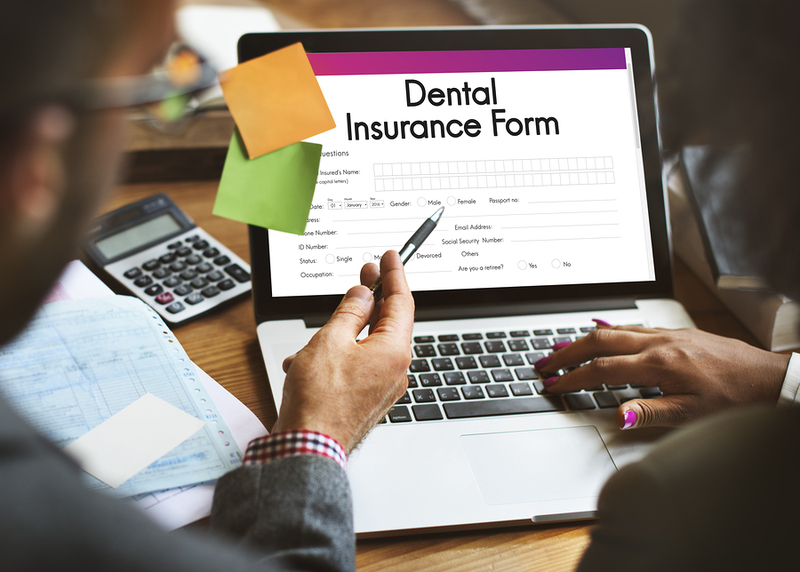 Many dental insurance companies count the cost of your yearly examinations, x-rays, and cleanings in that amount. 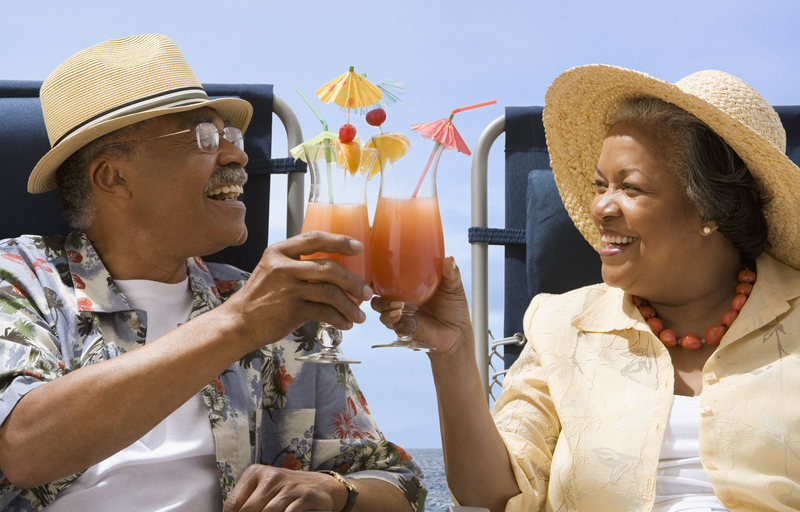 That leaves you with some… Continue Reading . . .
Finding out that you need a dental crown can be terribly stressful. Suddenly your routine dental visit feels like a nightmare. You have a ticking time bomb in your mouth that could get worse at any time. 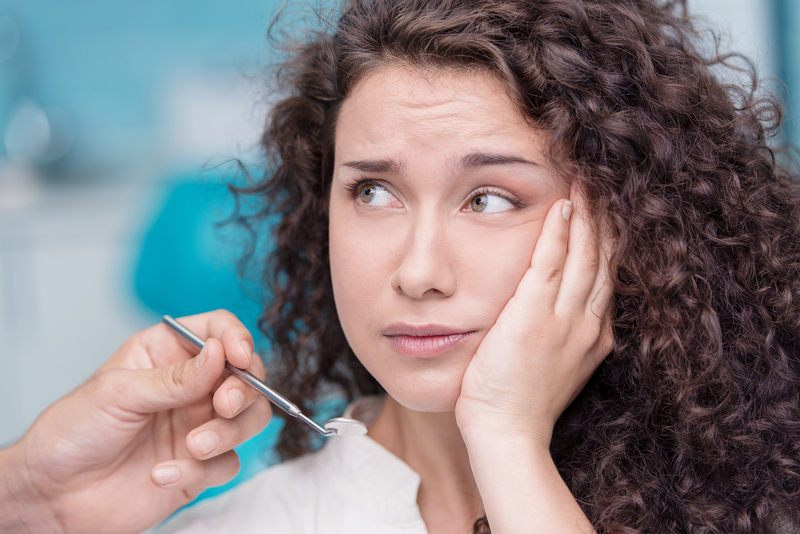 Letting your tooth go untouched for too long can cause you to need a root canal and… Continue Reading . . .
You know that terrible nightmare where your teeth fall out? When you describe the nightmare in the morning, it always seems so benign…so what if you lost a tooth in a dream? But when you’re in it, it feels like the world is caving in on you. 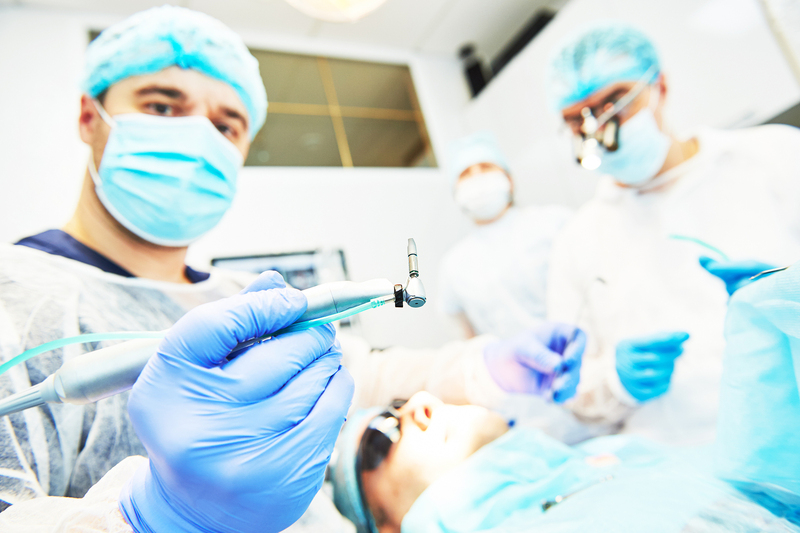 You usually have a “tooth” dream when… Continue Reading . . .
Getting a root canal is no picnic. First there’s the pain that causes you to realize something is WRONG. 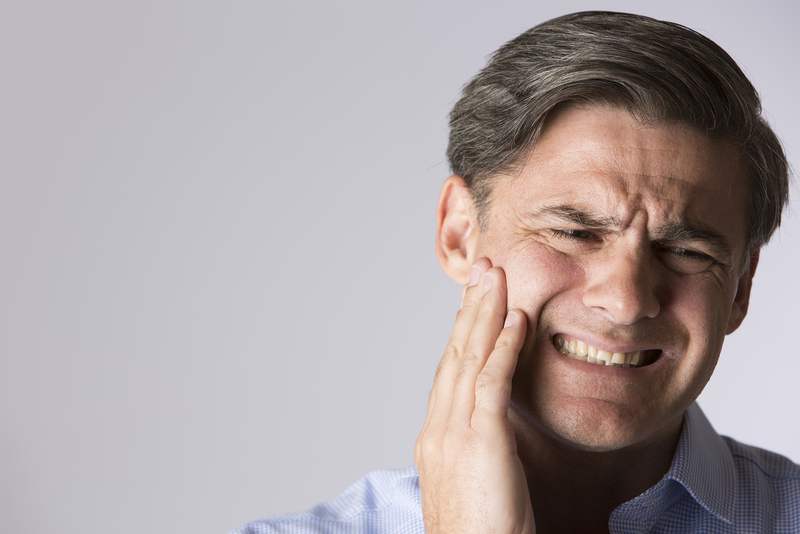 This may be a mild twinge when you bite down, or it might be a shooting pain that leaves your whole body aching and you wishing you didn’t have teeth in the first place. Whatever… Continue Reading . . .
About Getting a Root Canal in Santa Fe Imagine this: you’re sitting at home about to eat dinner. As you bite down, you feel a jolt of pain shoot through your jaw. You knew this was coming. 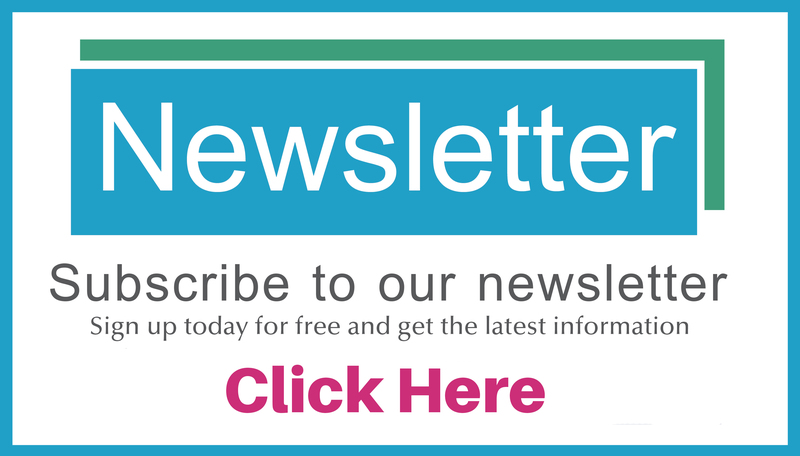 Your tooth has been aching for weeks and you’ve been putting off seeing a dentist because of the… Continue Reading . . . If you are looking for a dentist in Santa Fe who can provide a quality, affordable dental implant, then you probably have a lot of questions. You might wonder how much it will cost, what an implant actually is, and how the process of getting a dental implant in Santa Fe works. Here are… Continue Reading . 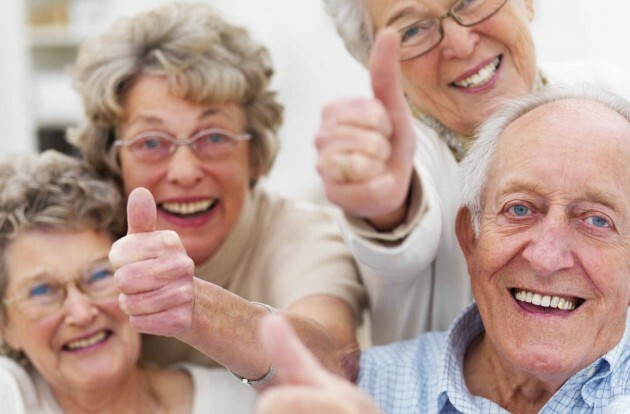 . .
Are you looking for a place where you can get cheap dentures in Santa Fe? 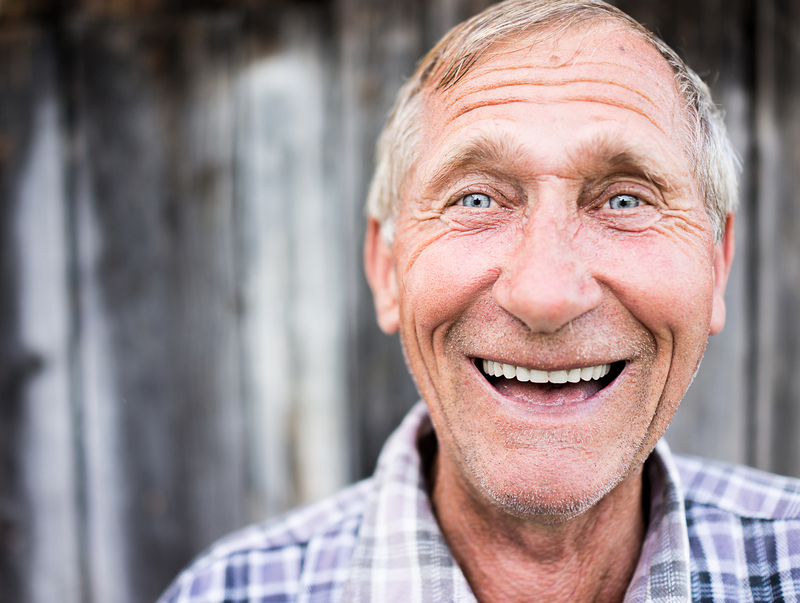 Perhaps you’ve already been told by your local dentist that you need dentures, or maybe you’re sure you need them but haven’t wanted to spend the money on a dentist yet to get a confirmation. In any… Continue Reading . . .